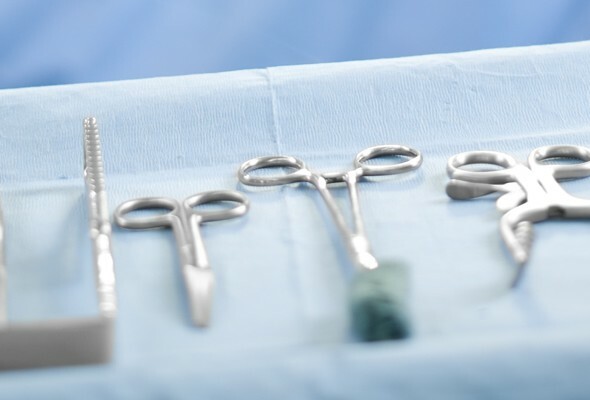 With over 30 years’ experience in nonwoven manufacturing, we have the ability to engineer products which meet the highly technical and specified criteria of the medical industry. The medical market is constantly evolving, challenging manufacturers to provide more protection, strength, and comfort. 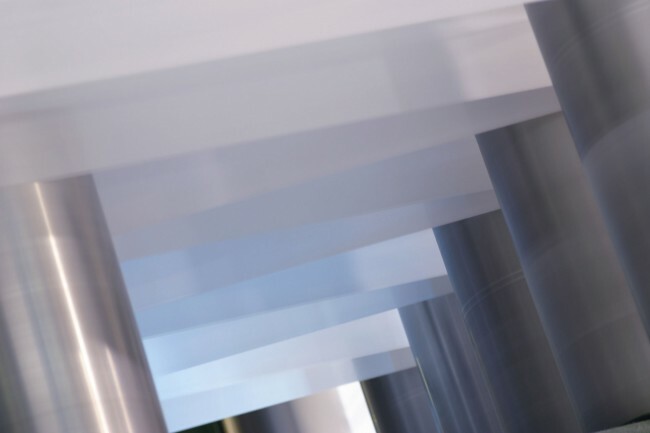 At Don & Low, we understand these fast-paced demands and aim to stay at the forefront of research and development by designing and manufacturing unique and flexible materials based exclusively on Daltex® PP and PE nonwovens. Our extensive range of medical fabrics are incredibly versatile and specifically developed with the end application in mind. The ability to adapt their properties, laminate with other materials and introduce a range of additives (hydrophilic, hydrophobic, anti-microbial and anti-static) make them ideally suited to the increasing demands of the healthcare industry. This flexibility allows us to design our fabrics to meet specific customer needs, providing solutions for some of the most demanding applications. 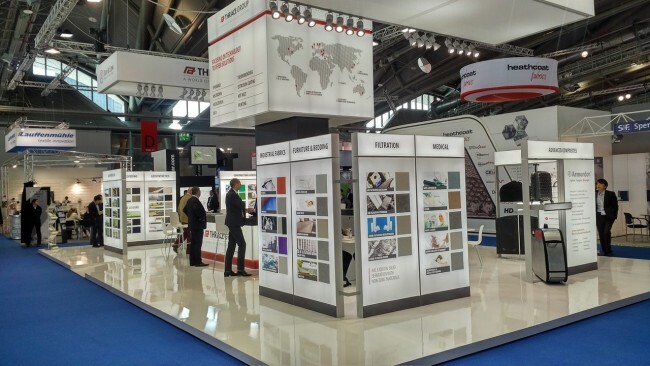 We respond to challenging market demands quickly and efficiently while having the ability to co-developing fabrics with customers to take their product or application to the next level. Barrier, protection, strength, breathability, and comfort are at the core of all our innovations. Specifically engineered to meet your performance criteria our Daltex® wound care fabrics can absorb, mask or repel wound exudate by utilising a range of polymers and additives. Designed to improve the visual appearance of an ostomy pouch, our Daltex® nonwovens result in a comfortable and discreet solution. A high performance range of multifunctional nonwovens, which have been specifically designed for domestic and contract bedding applications. 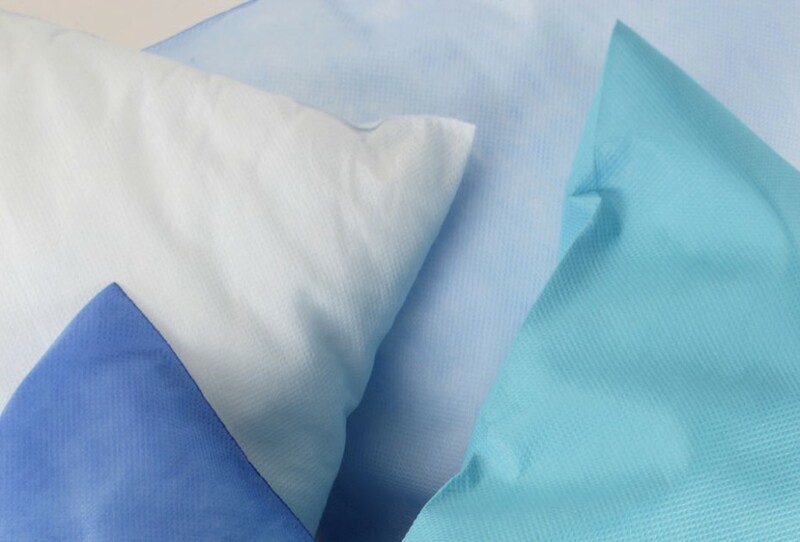 We understand that cleanliness and hygiene are paramount in reducing the spread of infection during operations and procedures, which is why our surgical and disposable fabrics can be customised to meet the most demanding applications – preventing fluid or blood transfer while combating infection.